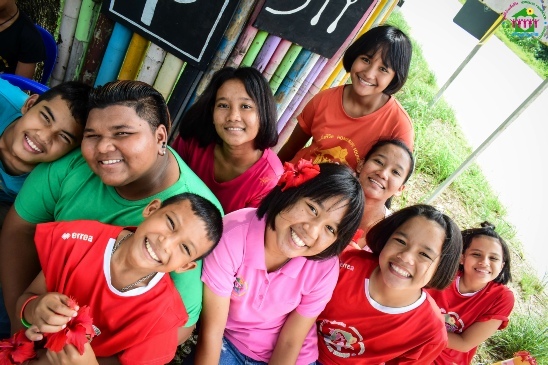 Home & Life (Phang Nga) Foundation was set up in direct response to the tragic 2004 Tsunami that destroyed the Southern coast of Thailand, in particular the areas of Phuket and Phang Nga. The tragedy devastated entire communities in the region, leaving thousands of families homeless, jobless and without any hope for the future. Despite the huge amount of short-term aid that came in from around the world to relieve the immediate physical and psychological impact caused, it took time for the long term effects of the Tsunami to be fully recognised. Many families especially in the remote regions received no support from the government or other aid organizations. For many of these families the combination of no home, work and income meant that they could no longer afford to keep or care for their children. Home & Life was officially founded on 26th December 2006; the 2nd anniversary of the Tsunami. The main purpose of the project was to establish a self-reliant and sustainable home for the children of some of the survivor families and those who lost their families. The ultimate goal of the foundation is to teach the children to be active members in society and equip them with independent living skills. The Foundation was started on just One Rai of land (or 1600 sq m), and initially there were no buildings or living quarters whatsoever. The founders, Mr.Bhudit and Mrs. Rasa built their team of staff and set to work on designing and building the home in Thaimuang district, Phang Nga province. The early days were challenging to say the least, with the founders and staff ‘living’ on the building site away from their own homes and families. Since it started, Home & Life has gradually raised the necessary funds to keep building and improving the orphanage. The foundation has been able to increase the number of children it can support and look after. The most significant stages of its growth over the last few years have been raising funds to finance construction and maintenance projects and the development of income generated projects such as the bakery and organic gardens. The foundation receives no government funding and relies entirely on private donations. At present there are 26 children and 6 adult teachers who live at Home & Life. There is also an ongoing volunteer programme where volunteers from all over the world come and stay for various lengths of time, helping in specific projects and the day to day running of the home. 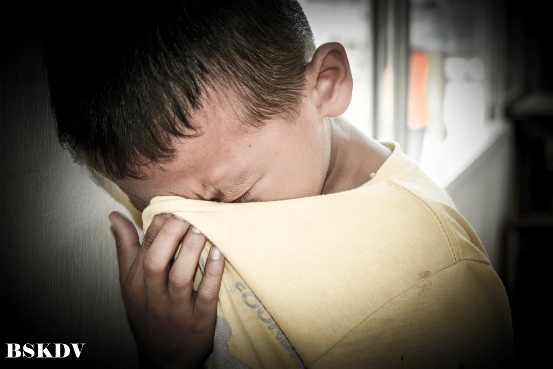 Home & Life Foundation stand on the purpose to help the children who were victims of the tsunami, left chanceless, with no education and many family problems. It has always been our idea and intention to provide a family home full of love and learning for the children at Home & Life. When the foundation began we wanted to offer security and an understanding for the children that were coming here and somewhere that the children could feel part of a family. The adult staffs are treated as older family members by the children. The children are given the responsibility to help with jobs around the foundation and are responsible for keeping their rooms clean and tidy, just as they would if they lived with their parents. They are also taught valuable life lessons such as helping other people, looking after and caring for each other and working hard. Every child goes to school and Home & Life pays for their school uniforms, books and stationery. The children also have extra English lessons each week with the Teacher Volunteer Centre and are supported if they have other interests such as singing, swimming or boxing. When they grow up and finally leave us, we want them to be able to live successful lives and be valuable members of their communities. Learning and knowing Thai culture and traditions is immensely important to our children. It allows them to gain an understanding of themselves, their background and enables them to act confidently in social situations. They are taught how to pray, meditate, dress, behave and how to wai. "We are Thai. We have to teach our children the charm and personality of the Thai heart," says Bhudit 'Root' Maneejak, the home's founder. "We help them in the simple practice of the Thai family where the parents are the children's first teachers." Beyond their everyday traditions and culture, the children are also taught about other religions and cultures. Regional variations are explained when teaching traditional dance and meal preparation. "We have to be sensitive to the cultural variations among our children: some are Muslim, for example, and nearly 40% are Moken Chao Lay, or sea people," says Root. "They have a very different culture, which is based on a life of living mostly at sea. Some now live in land communities and even the jungle. "We have to teach them the Moken values, as well as helping them fit into Thai ways, to make their future lives as successful as possible." Every child is unique and wonderful - and each needs nurturing in body, mind and spirit. Teaching their cultures and traditions is one way we do this. During our 7 years we have provided opportunities and a place for these children to grow within a good environment and get the education that they need.